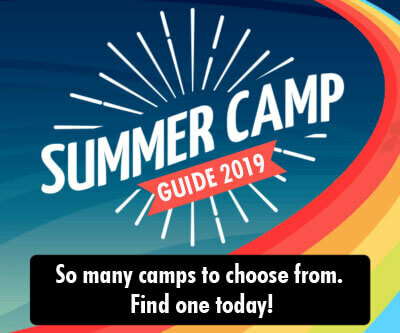 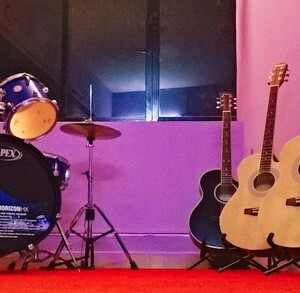 Is your child musically inclined? 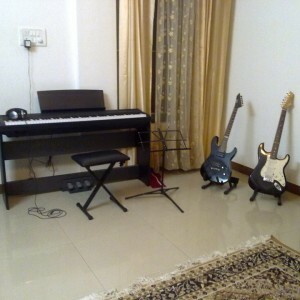 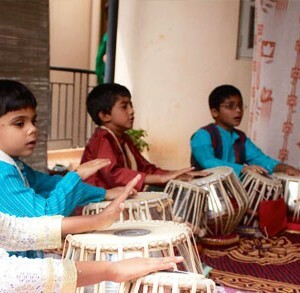 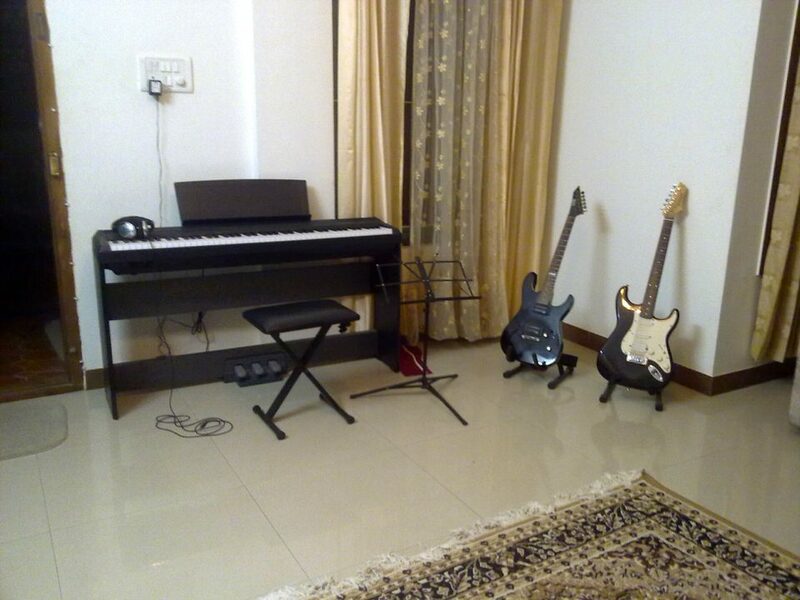 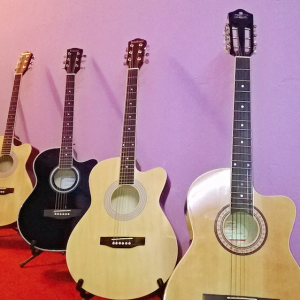 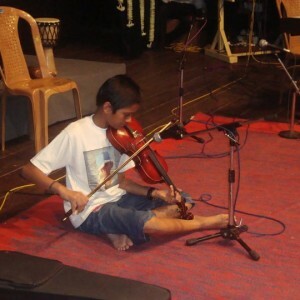 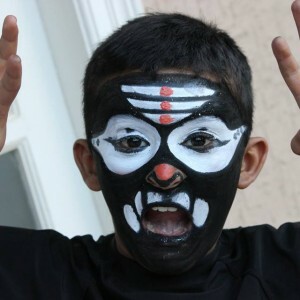 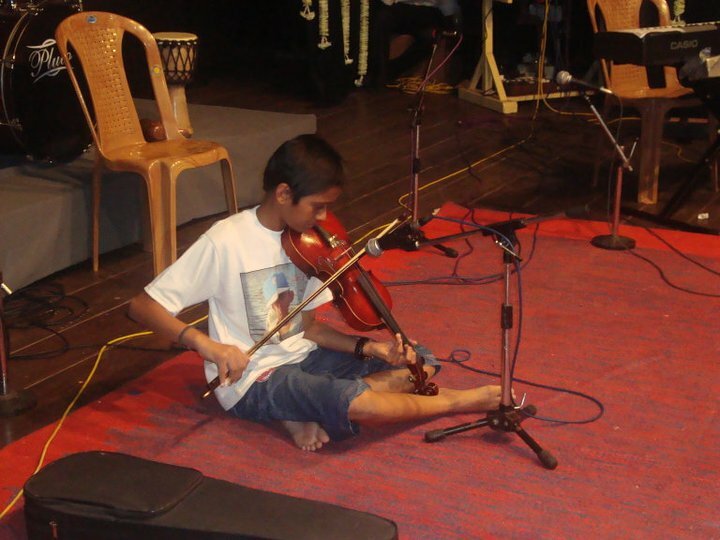 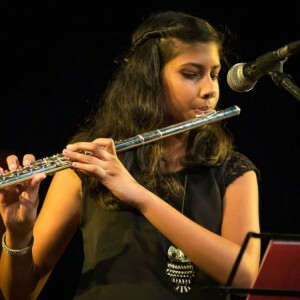 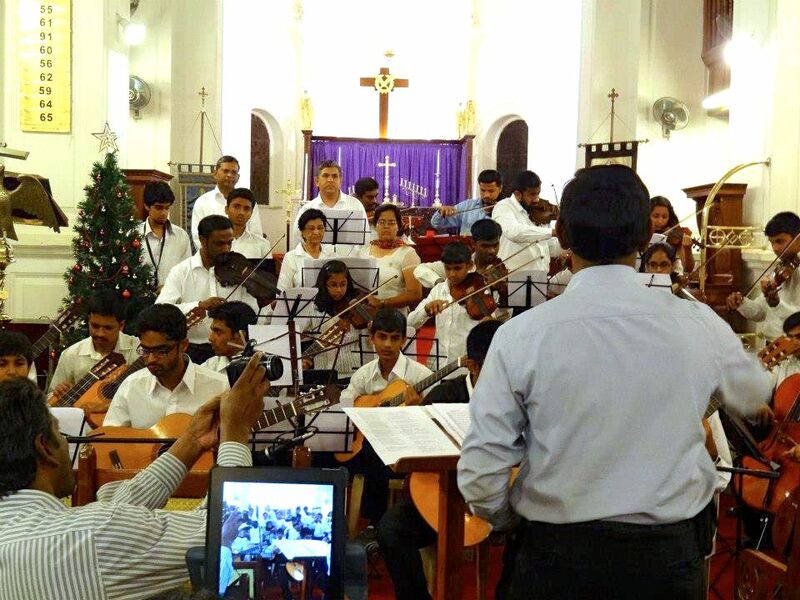 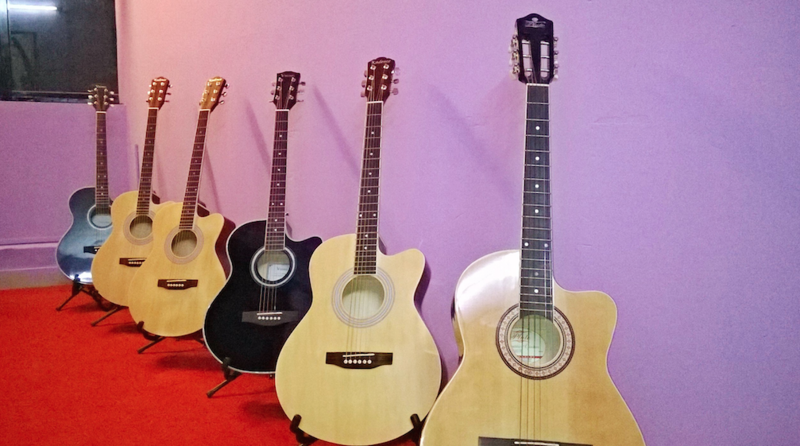 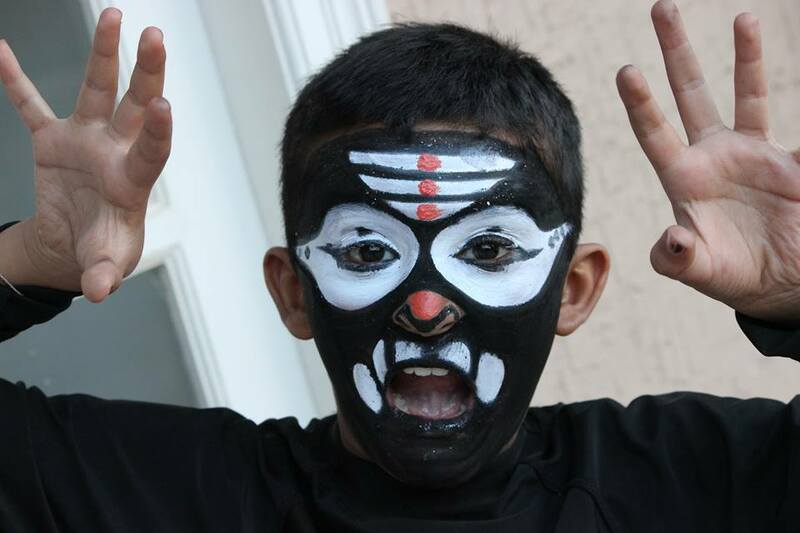 Choose from our list of top music classes in Bangalore. 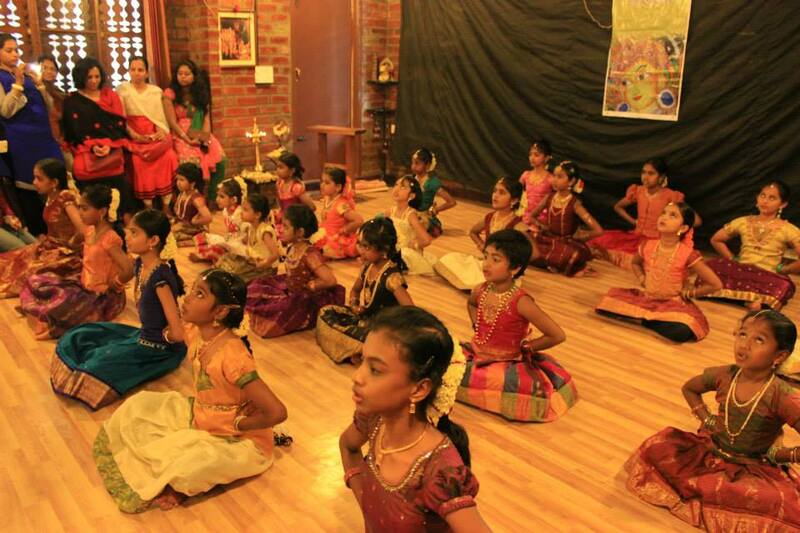 They will help provide a professional environment for your child to imbibe the richness of the art. 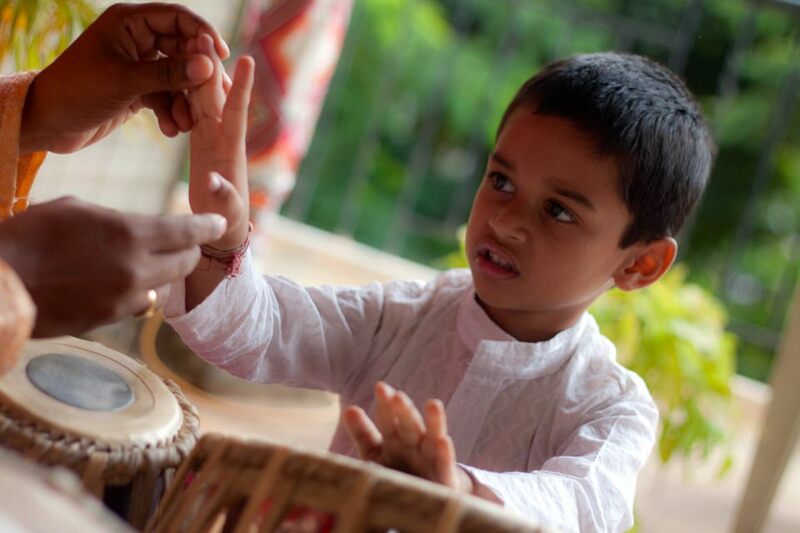 As a culture rich in music and dance, we are aware of how music enhances a child’s emotional and physical growth in more ways than one. 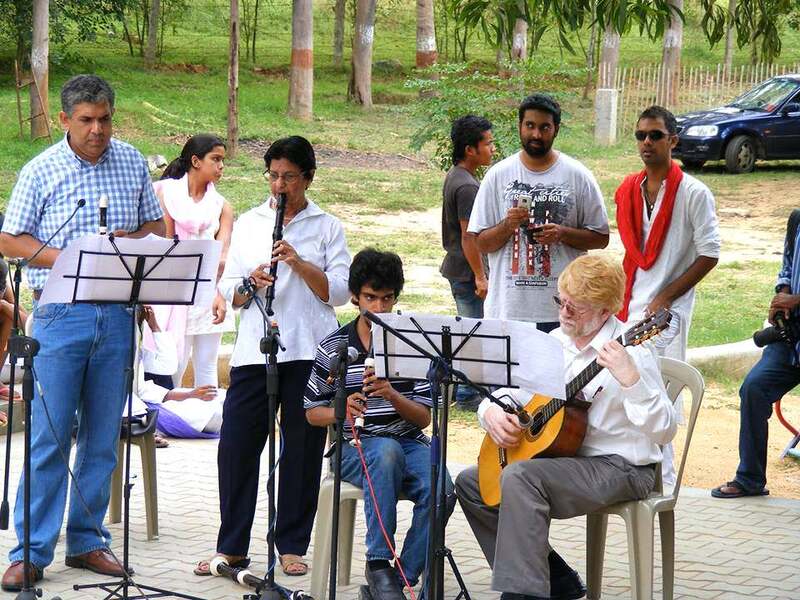 Also, it’s natural for us parents to encourage this faculty in our children, especially when we spot the spark of talent in them. 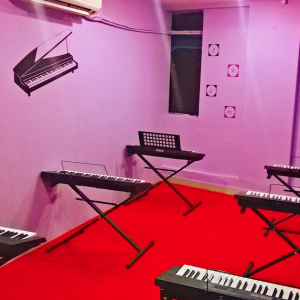 BuzzingBubs provides you with this list of reputed music classes across Bangalore. 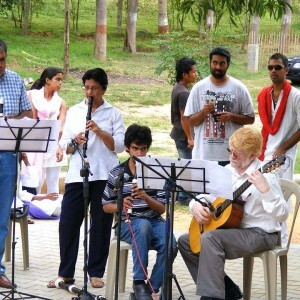 A holistic approach for all students and also for those wanting to pursue full-time music. 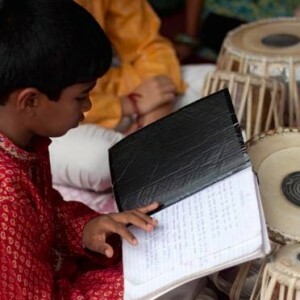 The courses are divided into three levels: Beginners’, Intermediate & Advanced. 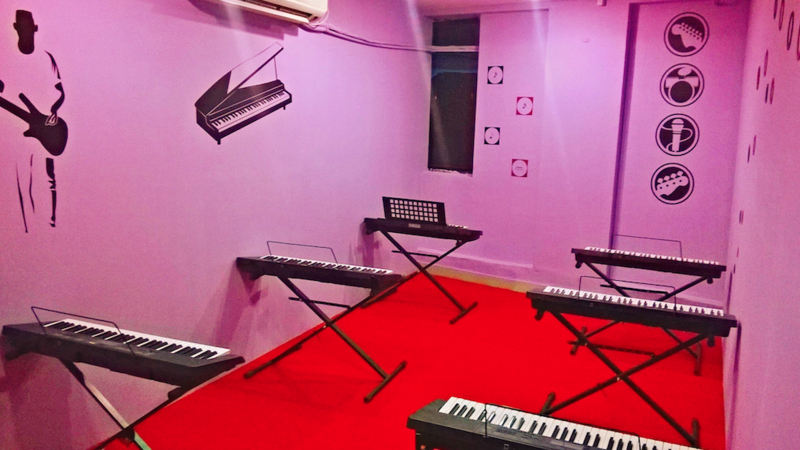 This is primarily a dance academy that also offers classes for vocal and instrumental music. 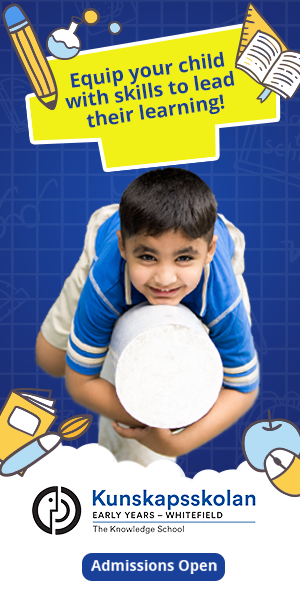 Kindly contact the academy for further details. 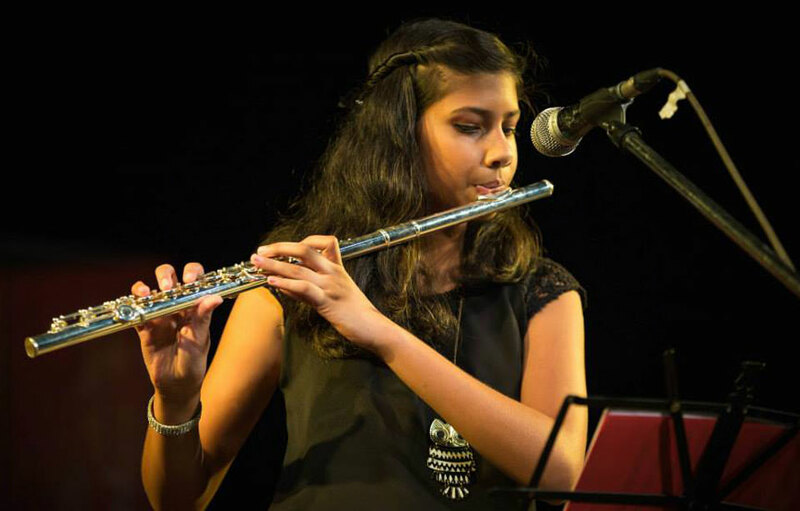 Affiliated to IB, ICSE, CBSE, ABRSM, Trinity Guildhall or LCM-RGT boards and help to prepare for their exams. 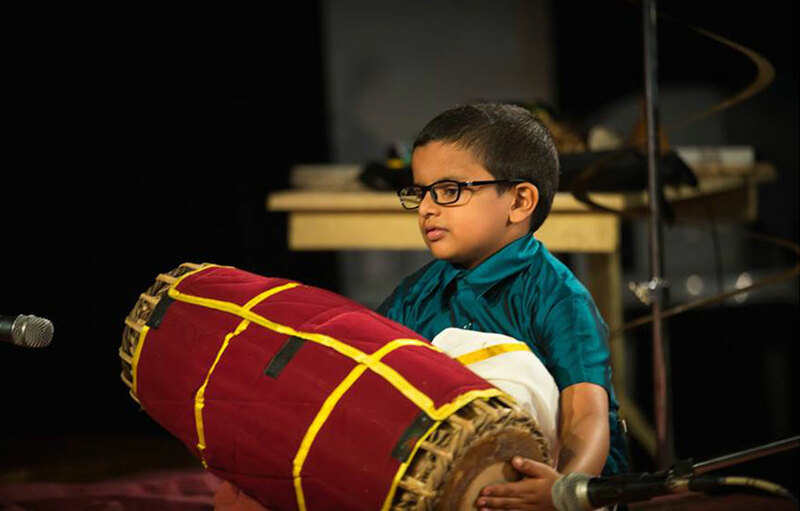 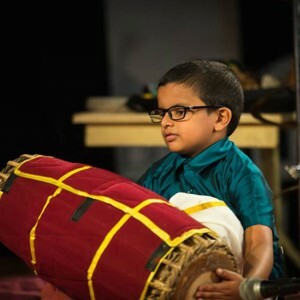 Focuses on imparting the knowledge of music and specialises in teaching Tabla. 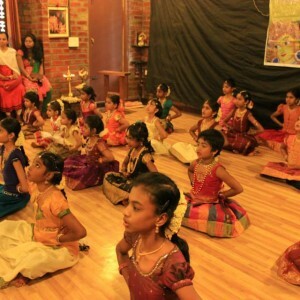 Kiara also has a ‘busy bee’ club that arranges a wide range of kids activities like dance. 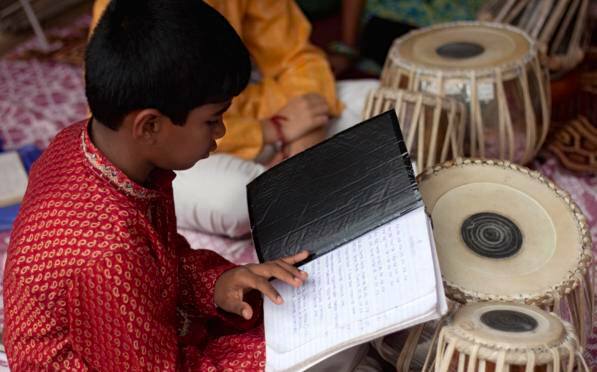 Customised programs: For instrument & voice, based on requirement and viability. 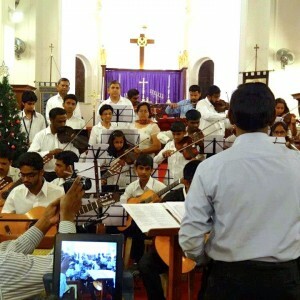 Specializes in Western classical music.